John Horsewell had a love for art from an early age; unsurprising when you consider that his parents and grandfather were all professional artists. 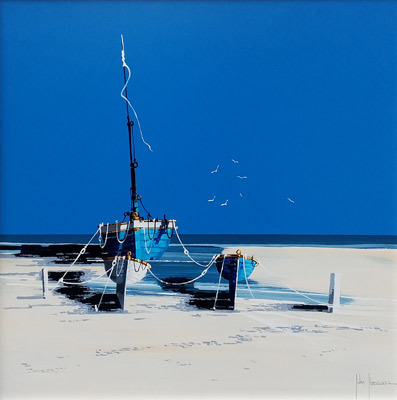 Born in Essex, John soon began experimenting with all forms of media when in school, soon realising that oils were most suited to his style of working, best allowing him to convey the light and shadow he desired. Upon leaving school Horsewell entered the world of interior design, continuing to paint in his spare time. He exhibited extensively; first locally and then – as his reputation gained weight – across Manchester, Birmingham and London. 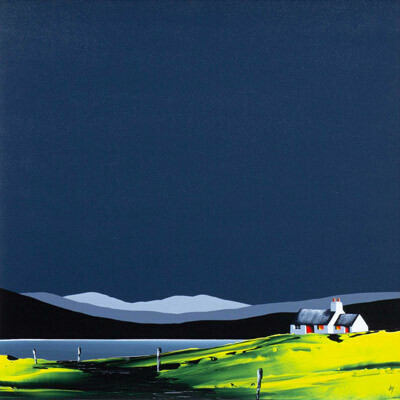 In 1978 he decided to pursue painting as a full time profession and has experienced great success in doing so. Horsewell most frequently chooses to depict his characteristic beach scenes and most loved landscapes. 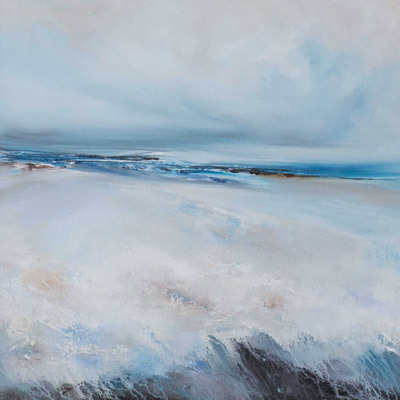 From the vistas of Southern Europe to the tranquil shores of Florida, where he spends much of his time, John’s paintings often feature a ‘less is more’ ethos. His paintings are executed using both brushes and palette knives, giving them their distinctive texture. 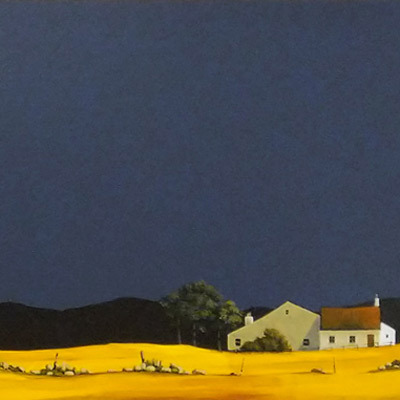 The flair with which he paints communicates the pleasure of the location he has revelled in, inviting the viewer to share in the experience with him. 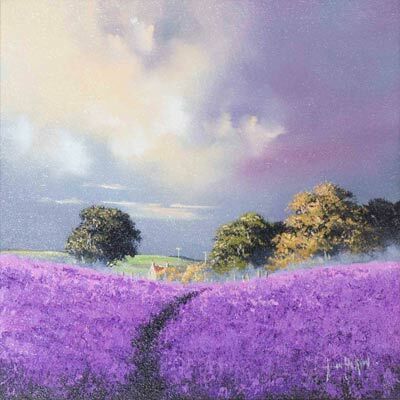 Working today from his studio on the Essex/Suffolk border, John Horsewell continues to express his affection for the natural world around him, his technique ever evolving.